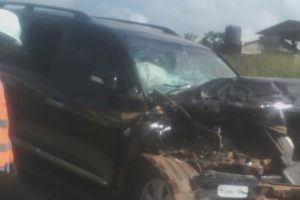 Minister, George Andah is reported to have been involved in car crash Saturday. 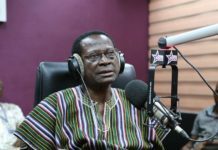 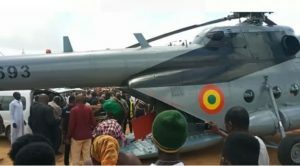 Our reporters understands Mr. Andah, who together with three others, sustained serious injury, have been airlifted to the 37 Military Hospital in Accra for emergency care. 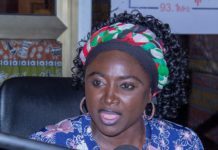 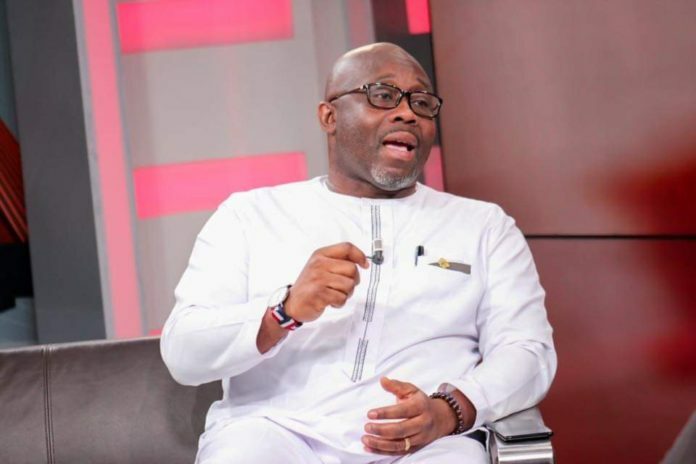 Joy News Central Regional Correspondent, Richard Kwadwo Nyarko reported that, the Deputy Minister was in the constituency to attend a number of social functions most of which were funerals.